As an innovative leader in the spindle area, GMN presents solutions for customer-specific applications, in addition to a broad spectrum of high-quality standard types. These special solutions are developed and manufactured on request and in close coordination with our customers. 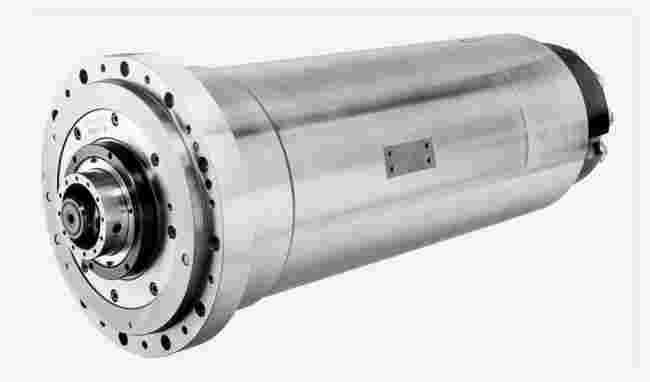 Specially-developed GMN test stand motors, for example to test air and space components, are used to meet the highest requirements for performance, torque and RPM. GMN generators prove their worth when it comes to transforming existing or previously unused energy in the form of, for example, water vapor or escaping process gas, into electrical energy. These generators are characterized by their very high efficiency factor, and are among others used in ORC systems, in mobile energy production or energy recycling systems – even in critical environmental conditions.